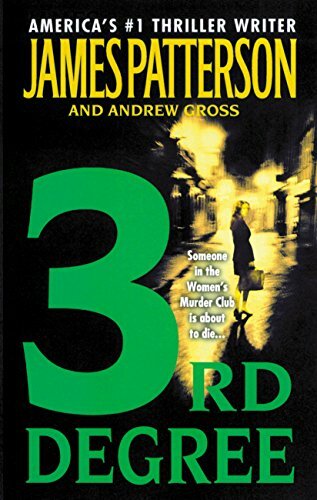 In James Patterson's shockingly suspenseful #1 New York Times bestseller, one member of the Women's Murder Club is hiding a secret so dangerous that it could destroy them all. One of James Patterson's best loved heroines is about to die. Detective Lindsay Boxer is jogging along a beautiful San Francisco street when a fiery explosion rips through the neighborhood. When Lindsay plunges inside to search for survivors, she finds three people dead. A lost infant and a mysterious message at the scene leaves Lindsay and the San Francisco Police Department completely baffled.